I have tried to find the locations in Canada that will be carrying this brand but there seems to be no info online. The only location that I know for sure is getting these will be the Sephora in Eaton Centre (Toronto) and the manager says it should be in by months end! So keep an eye out for the brand and if you can, do me a favour and let know where you saw it! Thanks!! This Divine Thickening Mist, with its weightless body–building nature, plumps up your hair while protecting it from free radicals, for a glamorous look and color that won’t fade. This decadent Thickening Lotion is scientifically designed to plump up your hair without weighing it down, for an elegant and luscious look. This divine Volume Mist provides flawless all–day fullness and shine for a truly ravishing look. 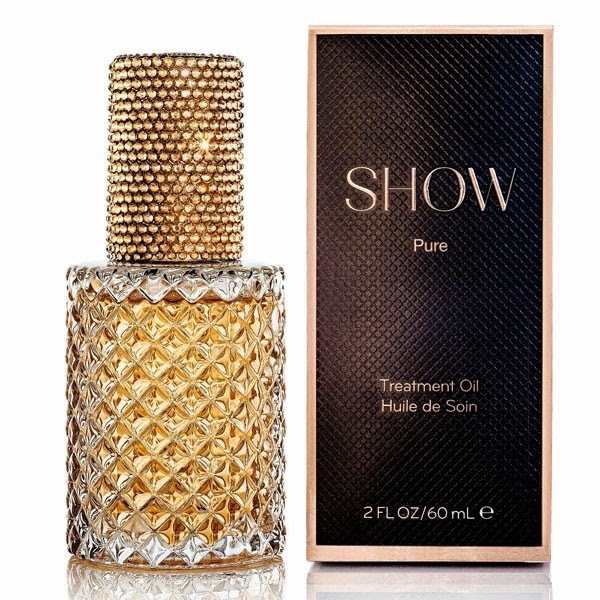 This luxurious Volume Lotion delivers striking hold and control for an elegant shine that truly SHOWs. This sublime Volume Mousse provides lavish body, flexible fullness and exceptional hold for the most precise styling. This revitalising Dry Shampoo maintains an alluring finish that looks and feels beautifully fresh day and night for a volumised look that suits any occasion. This extravagant Finishing Spray delivers a firm, weightless and buildable hold, to maintain a flawless look day and night. This indulgent Working Texture Spray provides instant character and volume, for a glamorous look worthy of any red carpet event. This luxuriant Thermal Protect defends your hair from intense heat, giving un-rivaled protection while providing exceptional style and hold. This rejuvenating Pure Treatment elixir restores your hair’s lustre and shine, leaving it strengthened, deeply nourished and infinitely desirable. This beautifully rich Hair Fragrance evokes a true air of mystique and awe through a delicately balanced and fragrant scent.